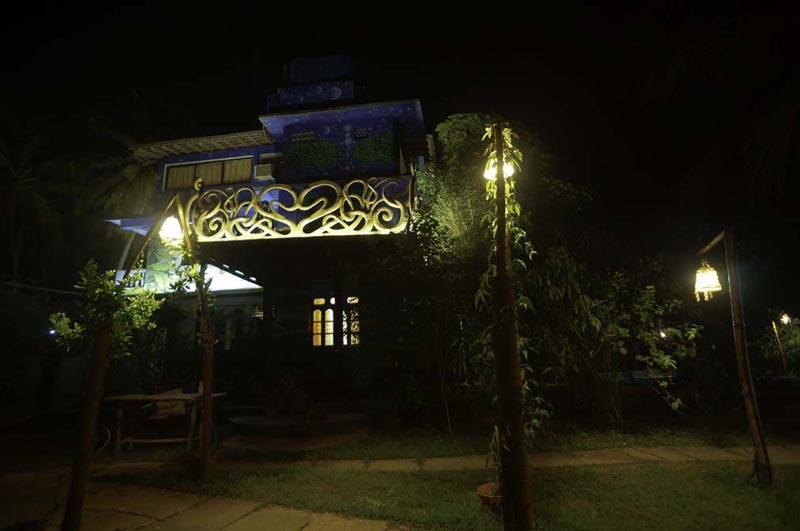 The Mandala Resort Hotel is located in Mandrem, North Goa, set just off Asvem Beach and Mandrem Beach. We are approximately ten minutes from Arambol, twenty minutes from Anjuna, thirty minutes from Calangute, and one hour from Panaji. Although We are NOT at the beach, it is not far from us at all, in fact it is only a 5 minute walk. We do not have beach facing huts, our Nomadic Villas face a tidal lake. We are a very special little hideaway in North Goa, not too far from the beach, yet tucked away enough to feel like a private island with no through traffic from the beach. The Holy tidal lake of Lord Vishnu, skirts our property and the backwaters run behind us. No noise reaches us except the sounds of waves in the distance, and the sound of birds and animals. There is absolute peace here. The Mandala resort is located in 5500 m² of lush coconut grove in close proximity to three bodies of water. The tidal Asvem lake is a holy site dedicated to the God, Vishnu (the protector) and lies at the southern edge of the property. 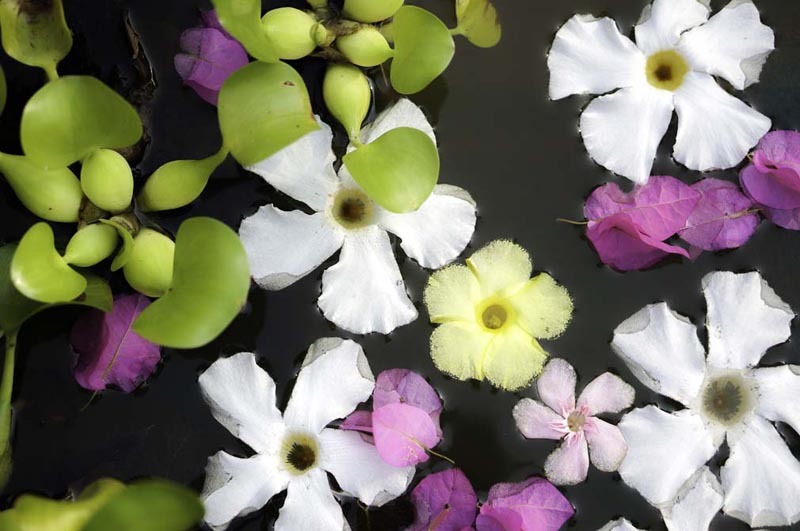 The tidal lake is fed by The Asvem River which winds its way gently through the serene backwater jungle arriving on the white, sandy shores of the Arabian Sea. The Mandala is situated in Mandrem, North Goa. This area of Goa is now considered to be a laid back 'Soho Riviera' with the emphasis on stylish tranquility .... hidden away just enough, but only 100 metres from the main road and entertainment areas ! RIGHT NEXT TO THE SPECTACULAR MANDREM BEACH, VERY CLOSE TO ASVEM AND ARAMBOL. The Mandala is just a 15 minute walk to one of the most serene, less-crowded and beautiful beaches in Goa, The Mandrem Beach. Not very far you will also find Asvem beach to the East and Arambol beach to the North-west. Asvem and Arambol are also walkable along the beach (about 30 minutes each) or just a 5-10 minute scooter ride away from us. Chic selection of restaurants and nightclubs such as La Plage, Cafe Nu, Club Fresh, Shanti and Soma are all in the area. The Mandala is not far from the surrounding restaurants, nightlife and shopping areas. Morjim is another few kilometers down the beach with a slightly more chic selection of restaurants and bars. 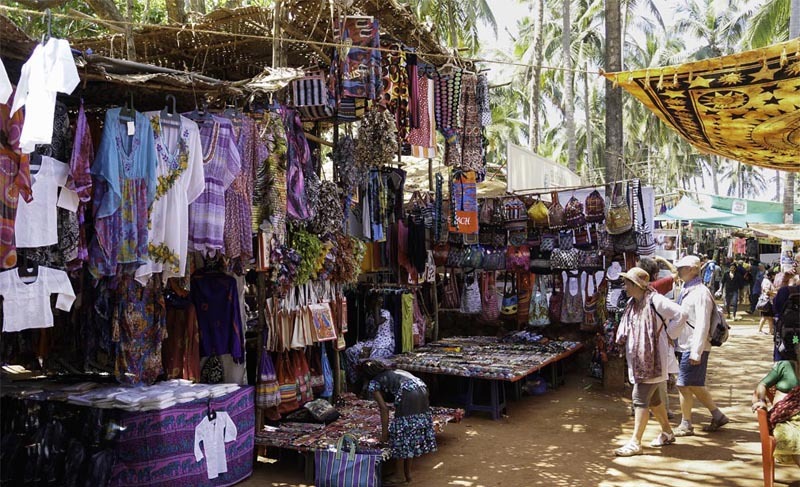 It is a 10 minute taxi ride or a 40 minute beach walk to the neighbouring town of Arambol to the north, where beach shacks and market shops line the coastal roads and beachfronts. 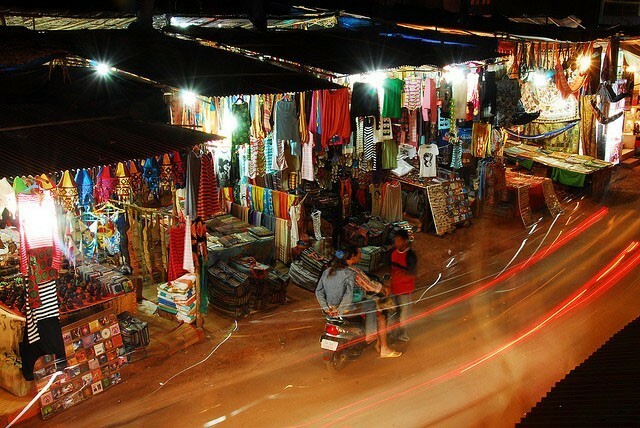 Anjuna, famous for its beach parties and its markets on wednesdays and saturdays is 20 minutes away by car to the South. Baga and Calangute (the package holiday destinations) are located 25 minutes to the south. Mapusa (famous for its Friday market) is the nearest city which is 30 minutes away and is a colourful Indian experience to visit. These image galleries will give you an idea of some of the flavor and flair that surrounds The Mandala Resort. We like to think that we are in the perfect location here in Mandrem - close to so many things, yet tucked away on our own quiet patch of heaven on earth, nestled among a gently swaying palm grove just a stone's throw from the beach. Night after night the sunsets stun us here at The Mandala. We are excited to share them with you! The Festival of Colors is smaller in Goa than other places in India but a one-of-a-kind experience nonetheless! Pictures taken right here at our resort. Music, dancing, performance, and some of the most unique shopping on planet Earth. Don't miss it! With the coming of night the Mandala lights up to instill wonder and joy to all who stay here.